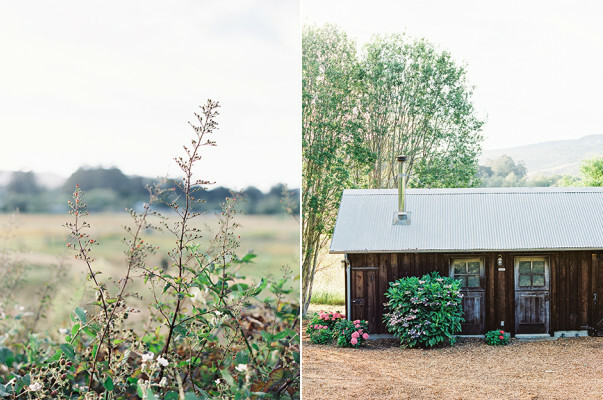 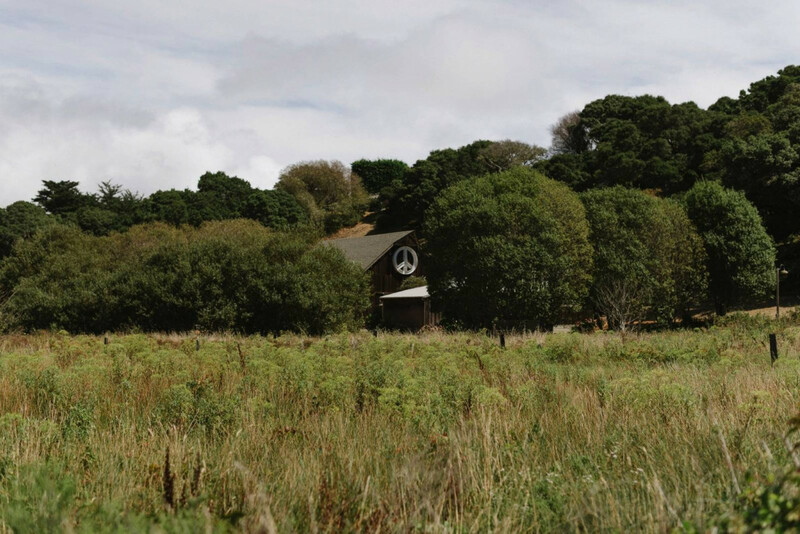 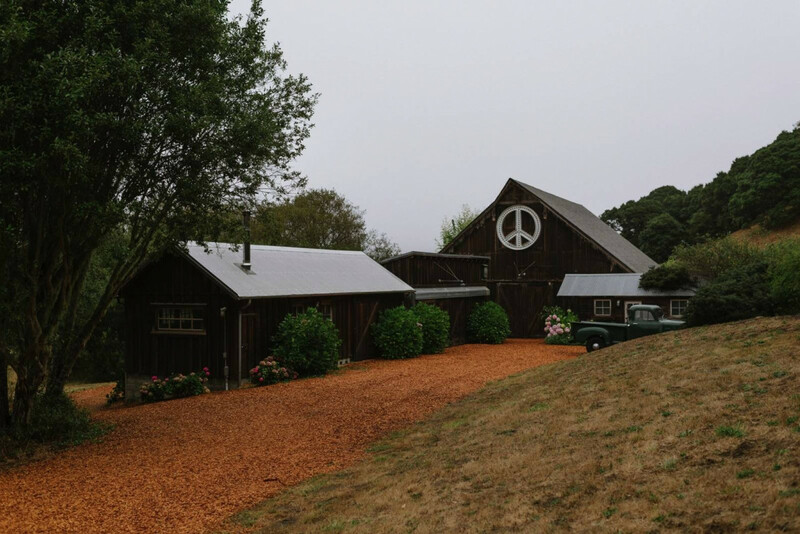 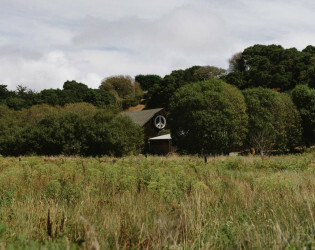 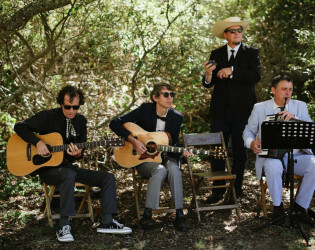 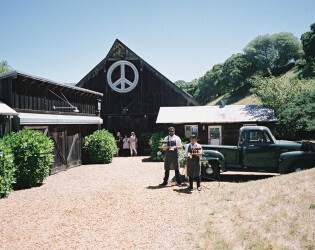 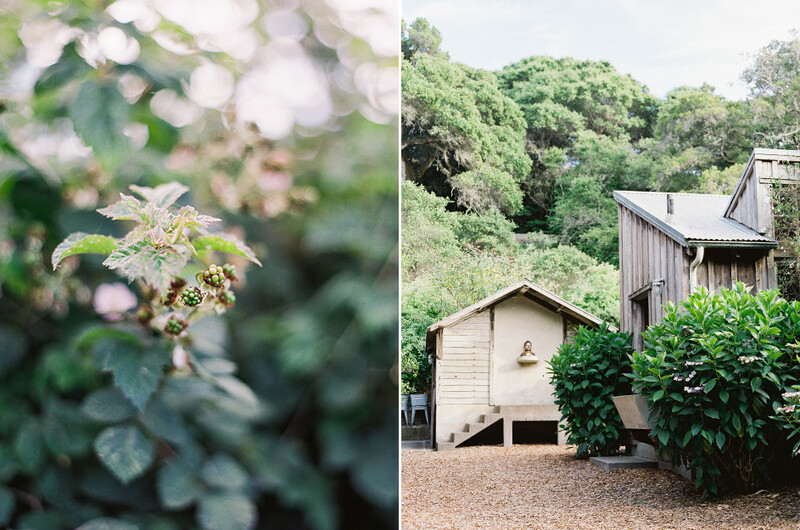 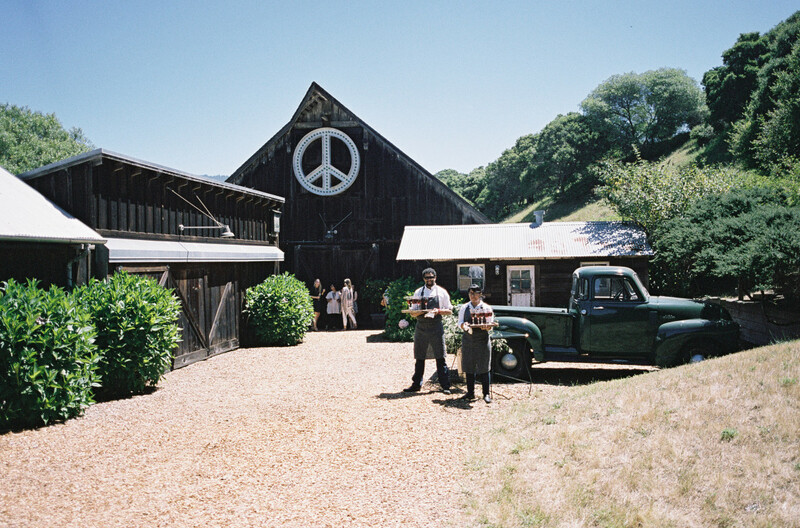 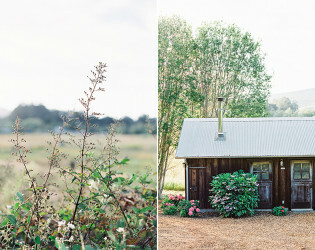 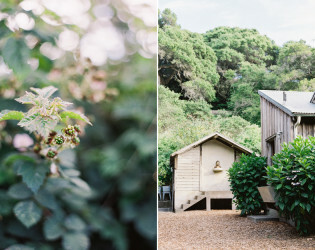 The Peace Barn is a truly bucolic and magical utopia located in the famously reclusive town of Bolinas. 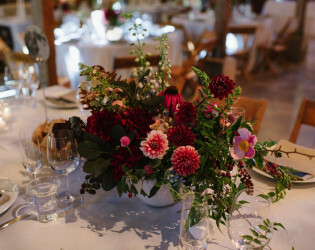 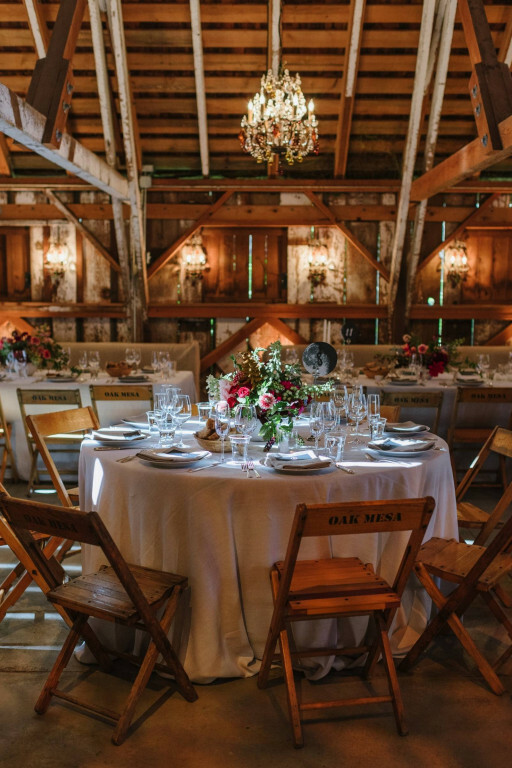 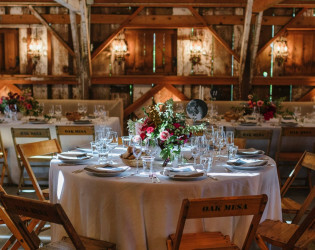 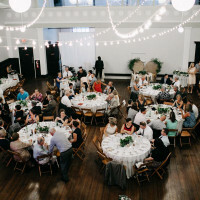 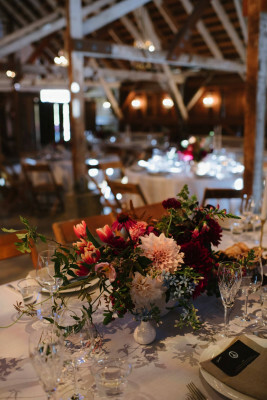 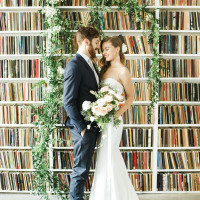 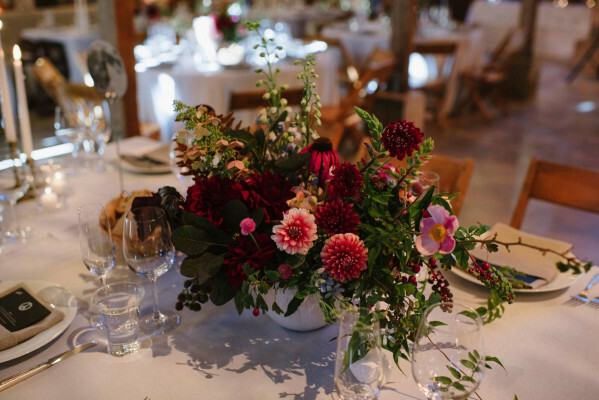 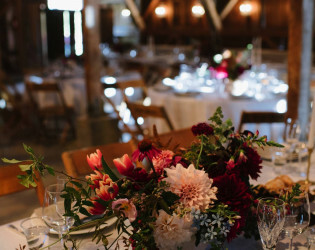 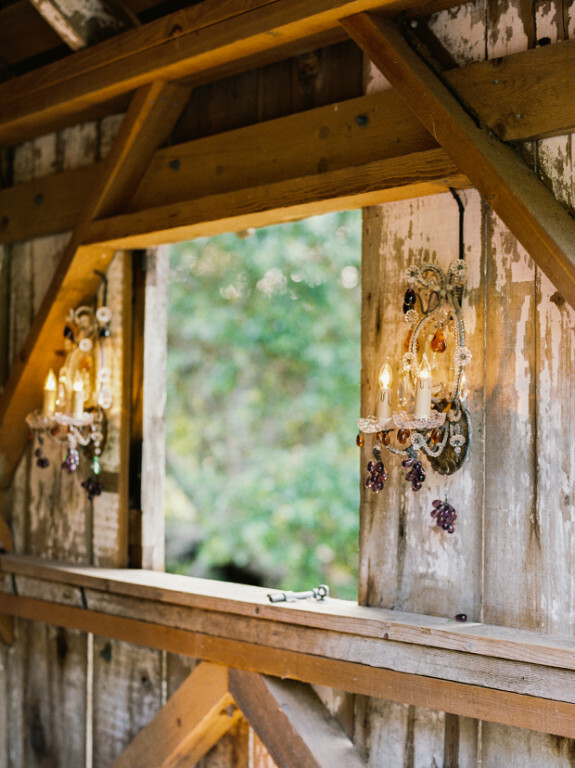 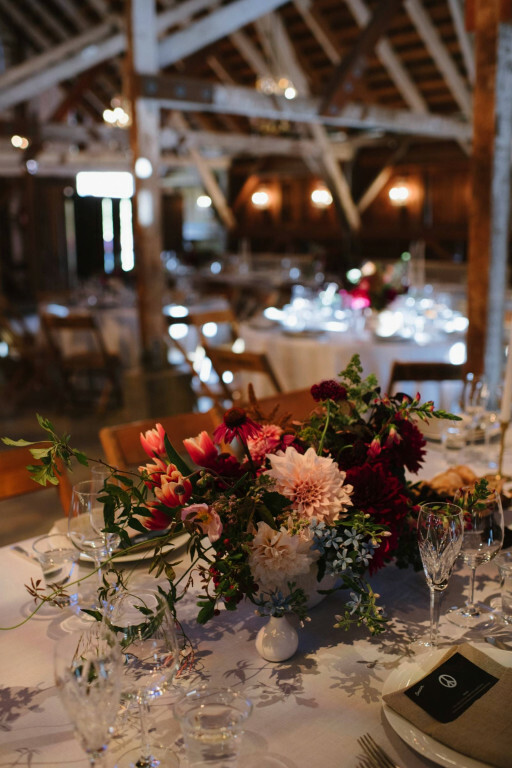 The barn’s rustic architecture with its multi-colored chandeliers, stage and dance floor makes it the perfect site for any type of reception or gathering. 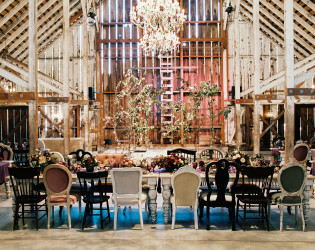 With Paula LeDuc Fine Catering as the exclusive caterer for B.R. 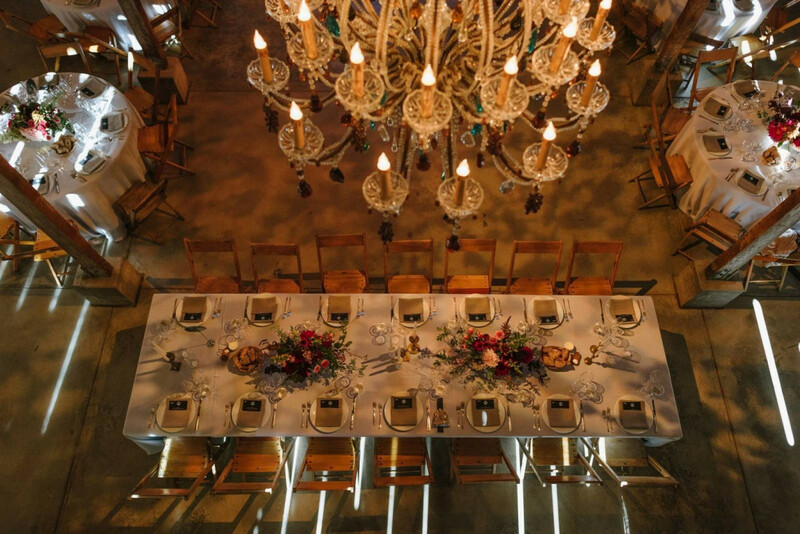 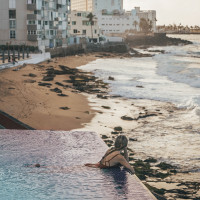 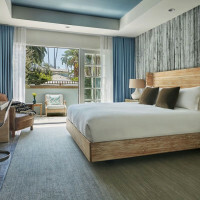 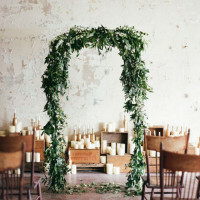 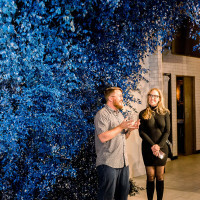 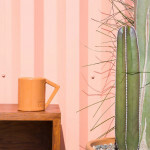 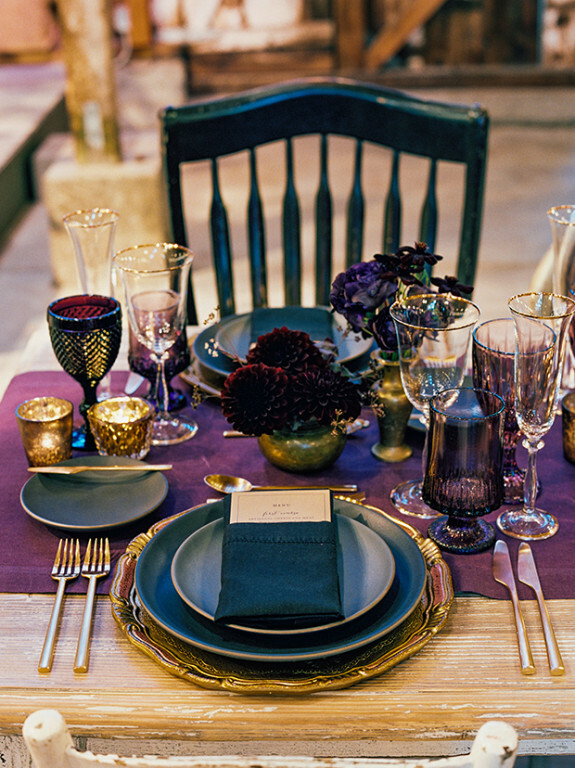 Cohn, the possibilities for your event are limited only by your imagination. 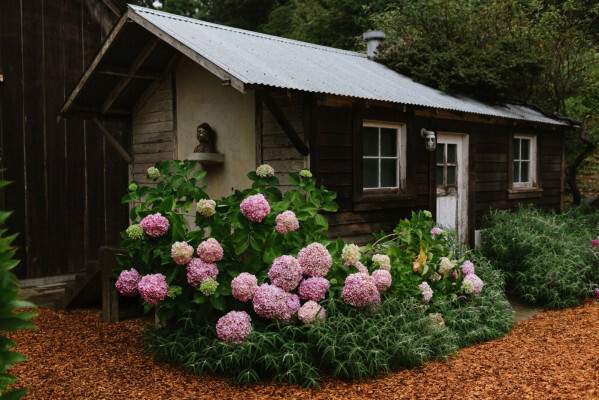 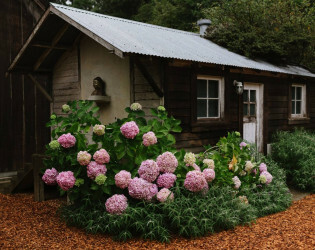 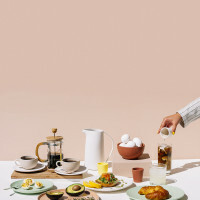 The Peace Barn is a truly bucolic and magical utopia located in the famously reclusive town of Bolinas, just 30 miles up the coast from San Francisco. 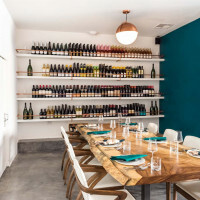 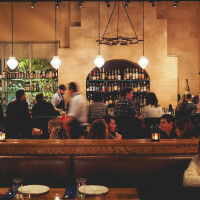 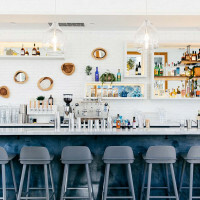 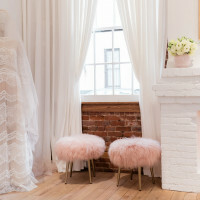 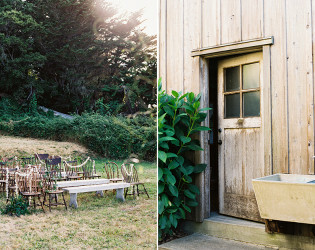 This stunning, unpretentious space exemplifies the carefree attitude Bolinas is known for. 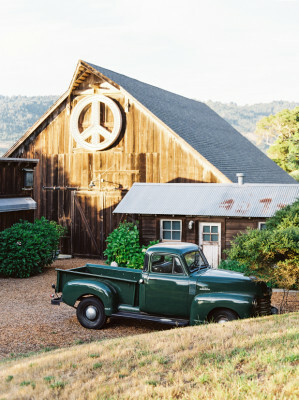 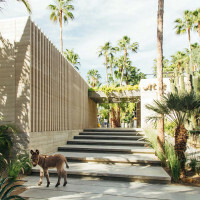 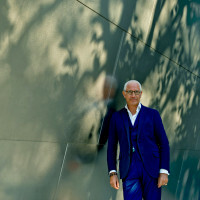 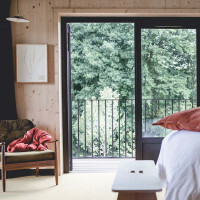 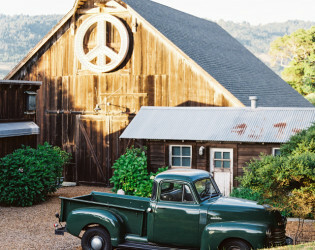 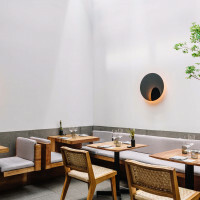 Its name derives from both the large peace sign that hangs on the barn – commissioned by the owner on the day the Iraq War was announced – and the sense one gets when walking the idyllic grounds or relaxing in the spacious barn. 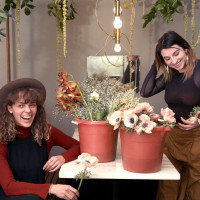 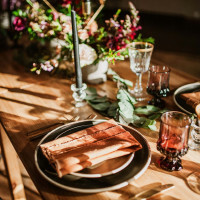 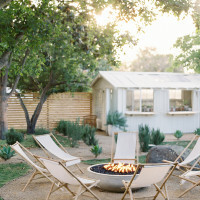 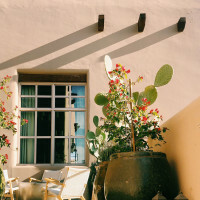 Unassuming and rustic with a distinct bohemian vibe, the Peace Barn is a place that when you get, you really get. 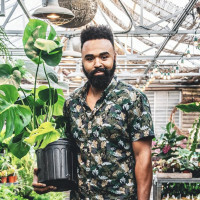 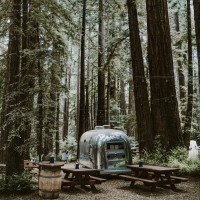 It’s about a deep respect for nature, an appreciation for slowing down and a love for celebrating life. 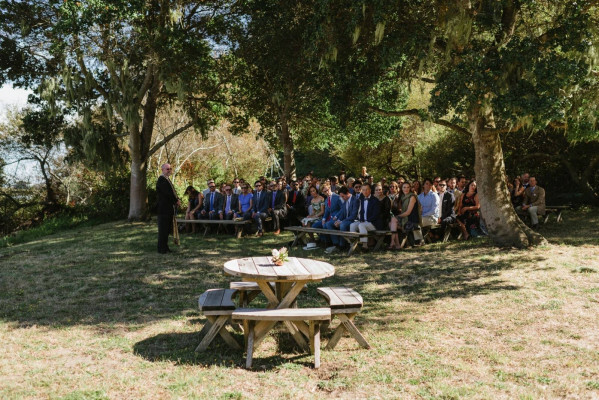 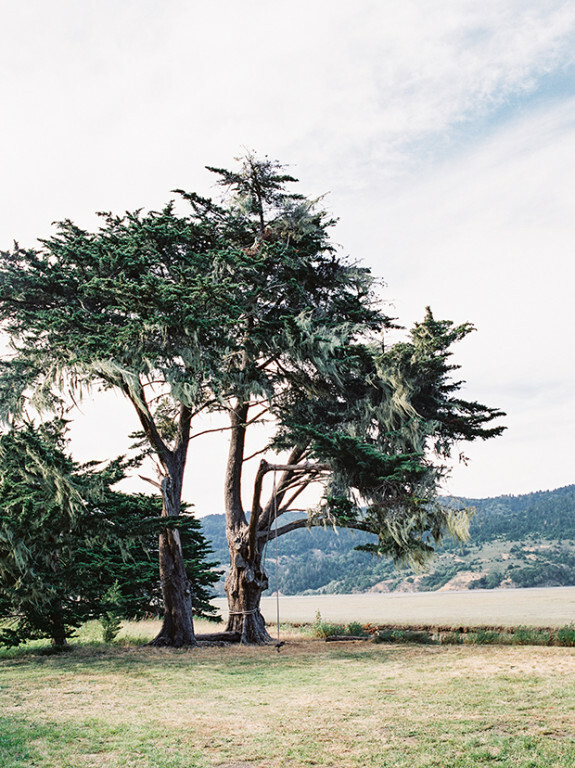 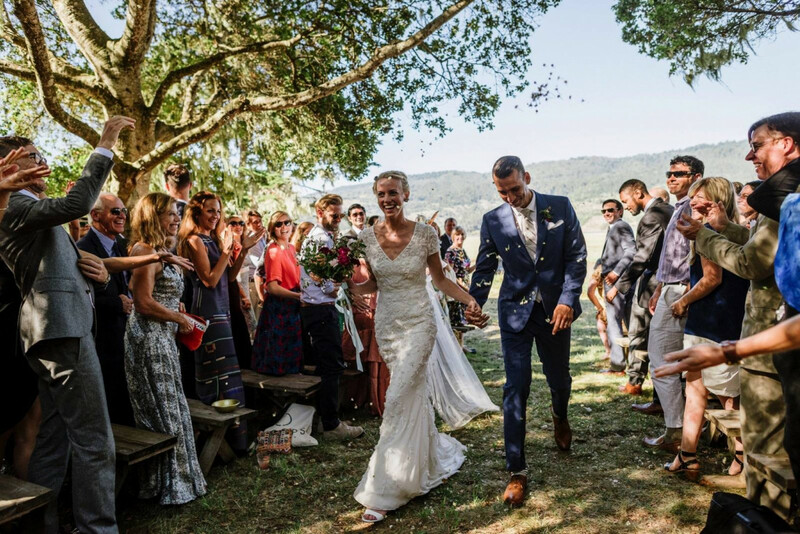 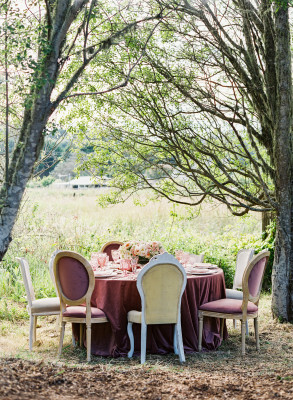 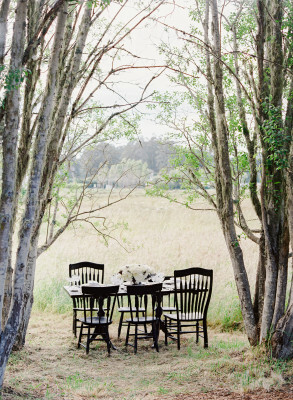 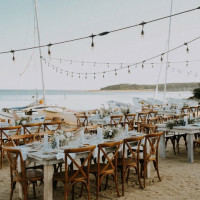 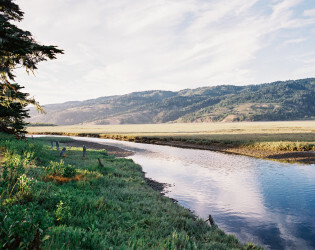 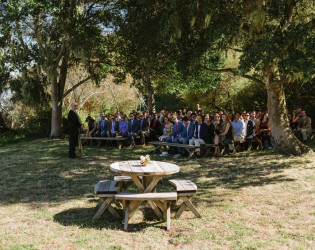 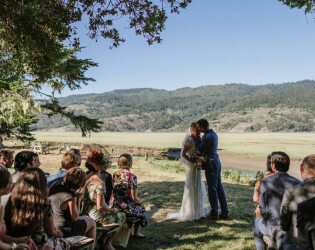 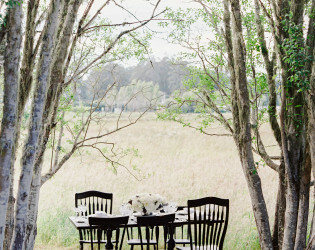 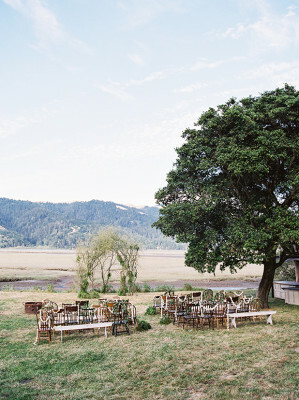 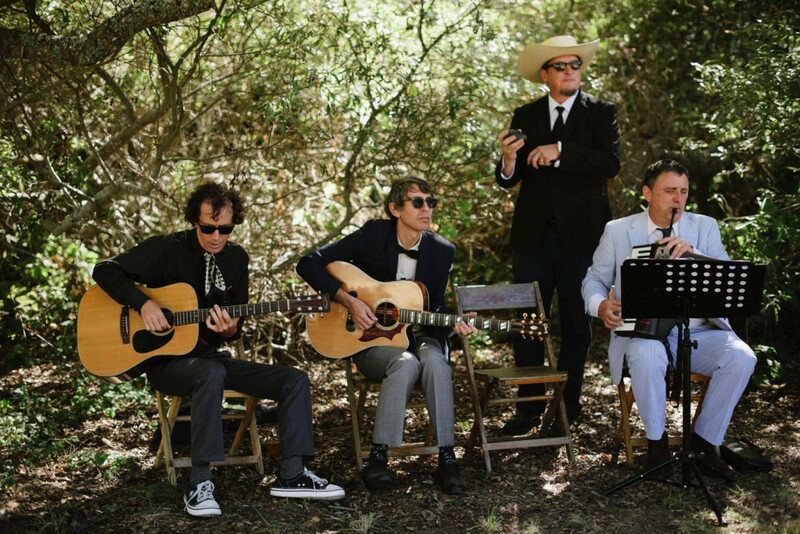 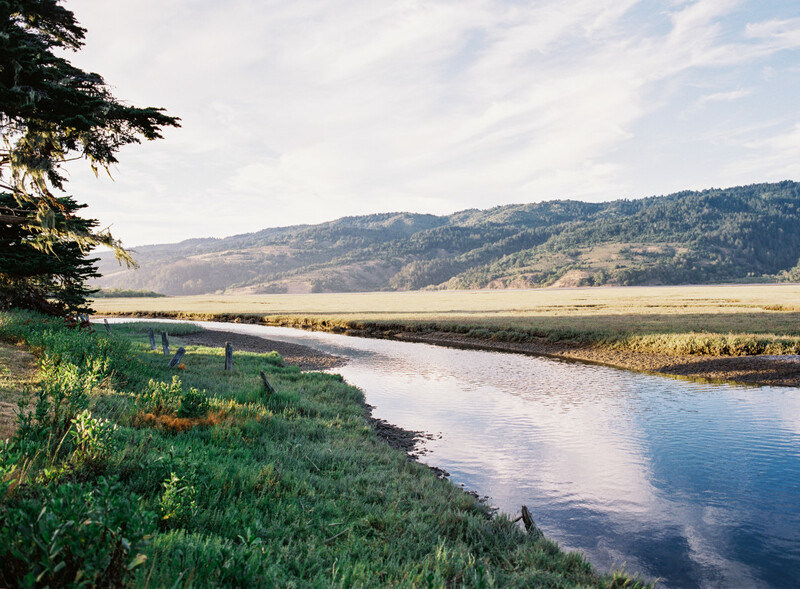 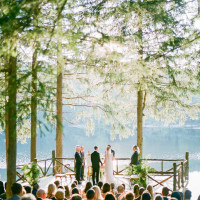 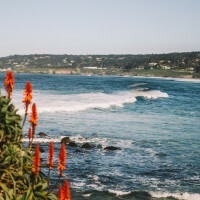 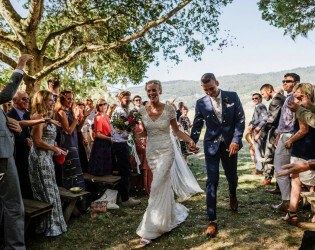 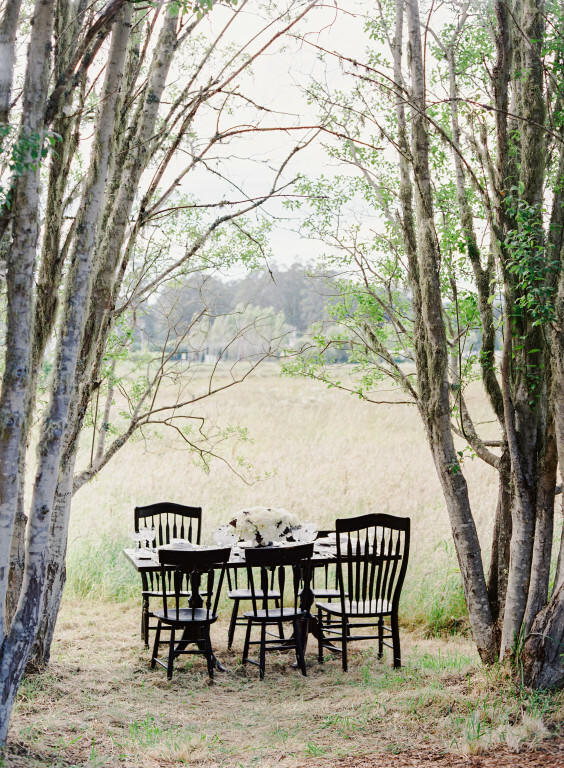 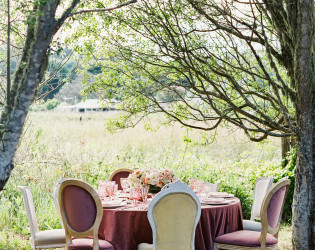 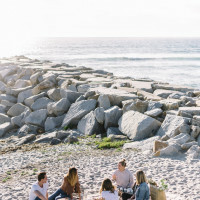 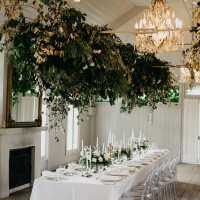 The meadows – bordered by cypress and willows and overlooking the Bolinas lagoon – is a wonderful spot for a quiet ceremony or waterside dining. 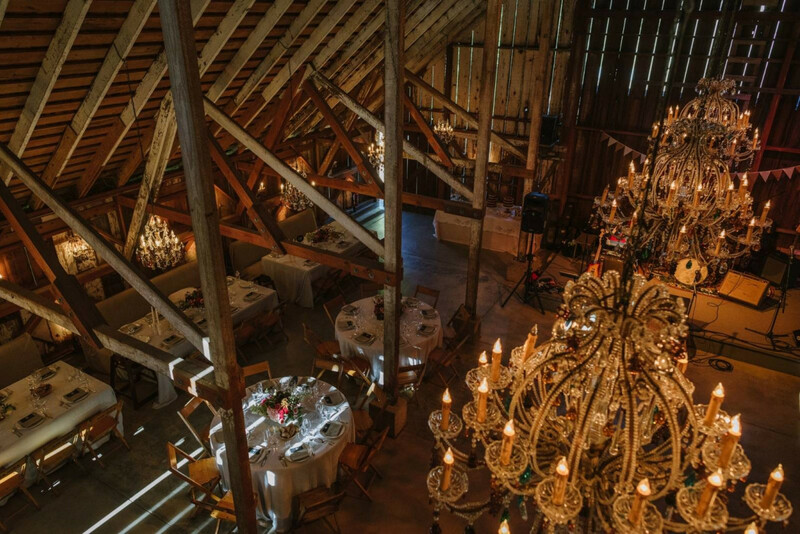 The barn’s rustic architecture with its multi-colored chandeliers, stage and dance floor makes it the perfect site for any type of reception or gathering. 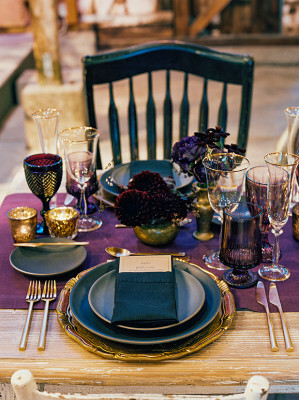 With Paula LeDuc Fine Catering as the exclusive caterer for B.R. 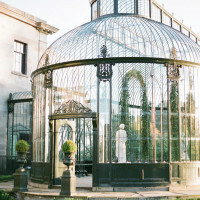 Cohn, the possibilities for your event are limited only by your imagination. The Peace Barn is a truly bucolic and magical utopia located in the famously reclusive town of Bolinas, just 30 miles up the coast from San Francisco. 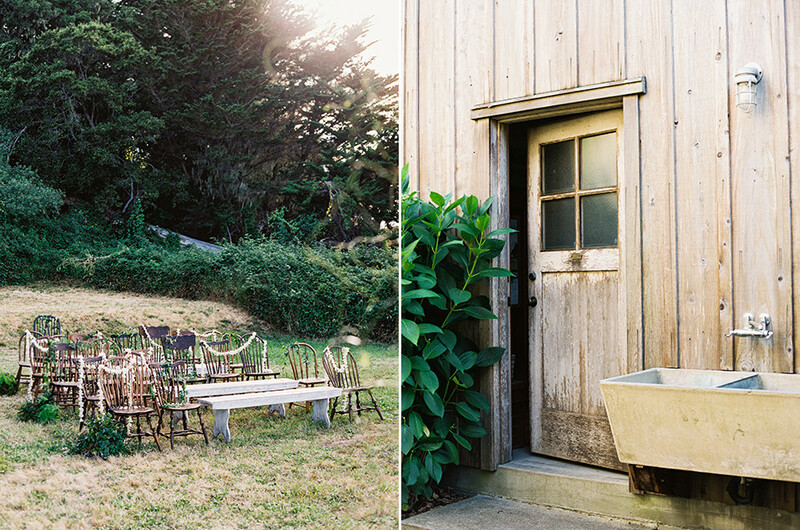 This stunning, unpretentious space exemplifies the carefree attitude Bolinas is known for. 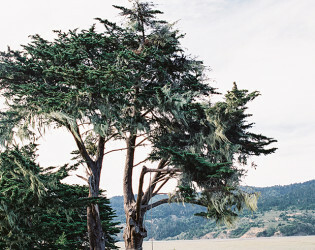 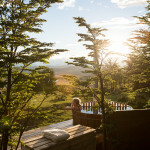 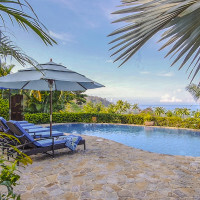 Explore the grounds on the property, breathtaking views everywhere! 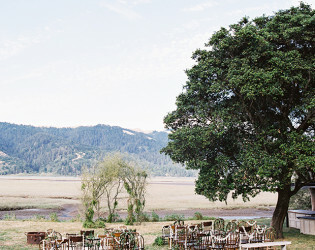 Beautiful landscape around the venue. 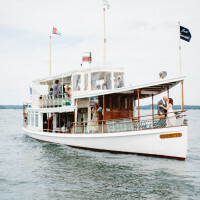 Refreshments ready by Paula LeDuc Catering. 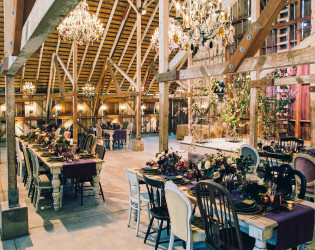 The barn’s rustic architecture with its multi-colored chandeliers, stage and dance floor makes it the perfect site for any type of reception or gathering. 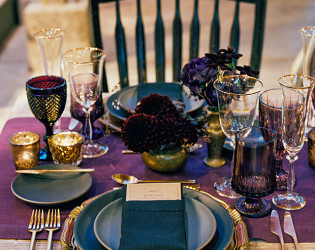 With Paula LeDuc Fine Catering as the exclusive caterer for B.R. 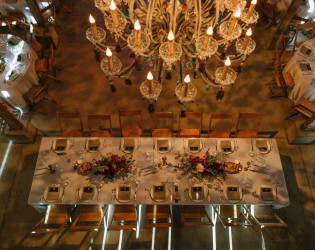 Cohn, the possibilities for your event are limited only by your imagination. 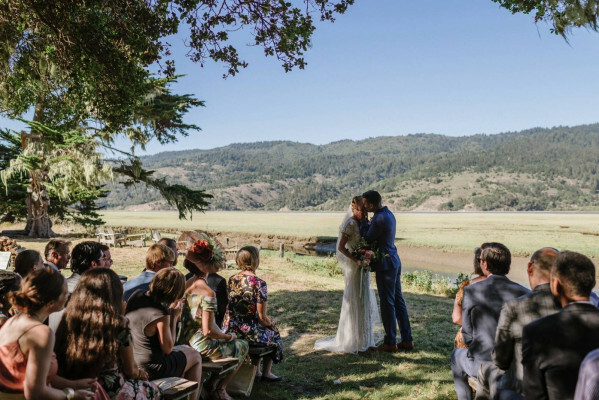 The meadows – bordered by cypress and willows and overlooking the Bolinas lagoon – is a wonderful spot for a quiet ceremony or waterside dining. 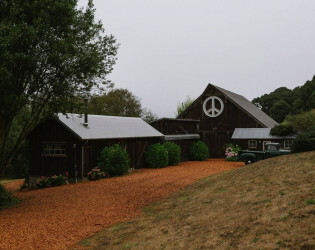 Its name derives from both the large peace sign that hangs on the barn – commissioned by the owner on the day the Iraq War was announced – and the sense one gets when walking the idyllic grounds or relaxing in the spacious barn. 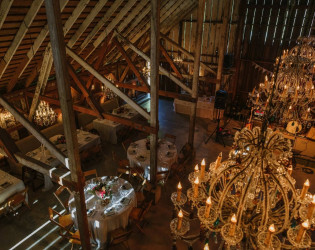 Birds eye view looking down on the reception space. 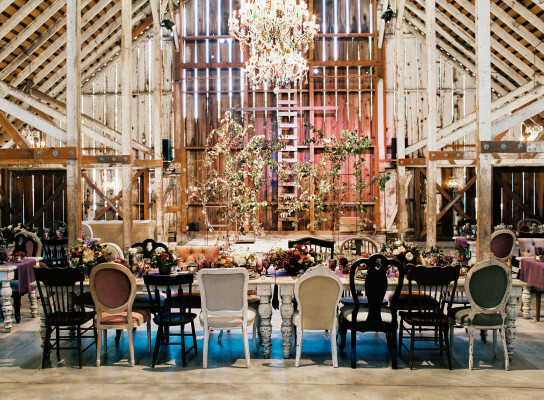 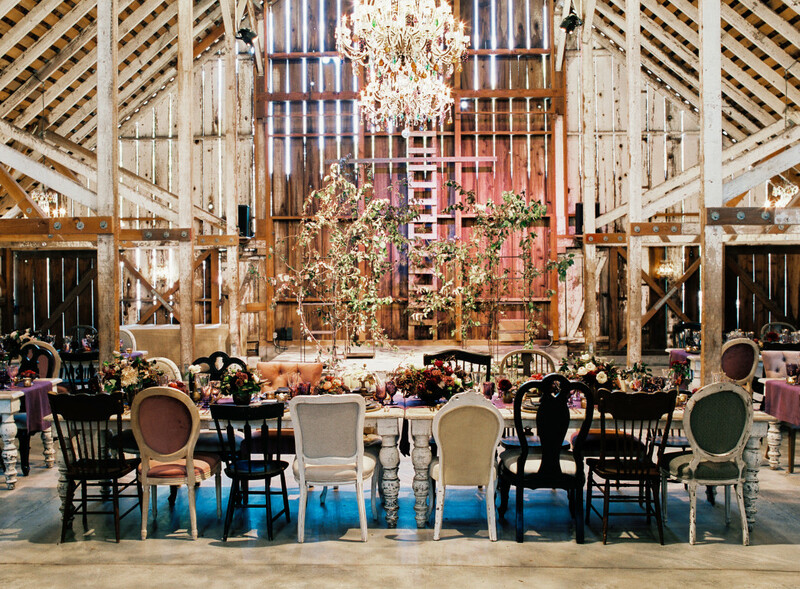 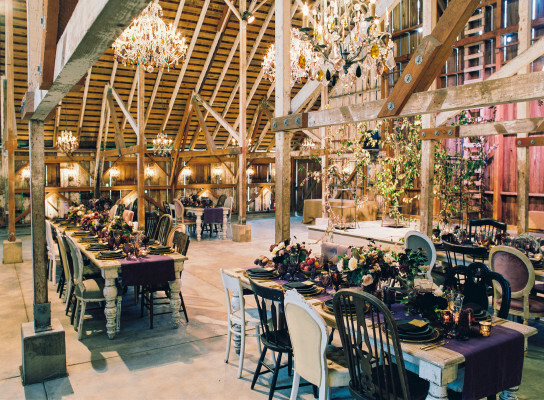 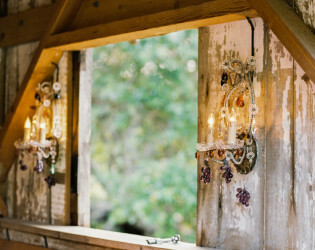 Elegant barn reception with exposed beams and beautiful chandeliers.